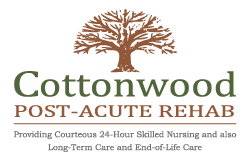 Why Choose Cottonwood Post-Acute Rehab? 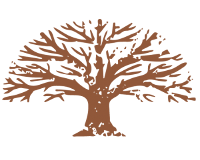 Cottonwood Post-Acute Rehab is a skilled nursing facility in Woodland, California. We provide 24-hour skilled care and rehabilitation services in a comfortable and friendly environment.